Jonas Bros 2011. 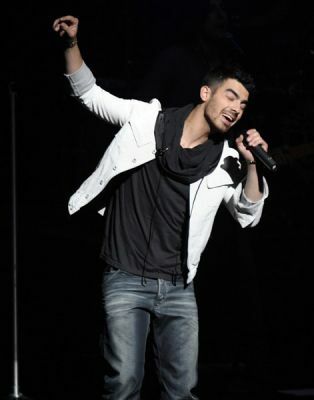 Jonas Bros.2011, CONCERT OF HOPE-March,23,2011. Wallpaper and background images in the The Jonas Brothers club tagged: jonas brothers 2011. This The Jonas Brothers photo might contain tennis pro, professional tennis player, concert, and tennis player.